Anything else you can think of that we keep doing over and over as players? Aside from standing in fire. So, it’s probably worth noting that I’m not referring to the kind of officer that you see in the little video above, this post is instead going to be about guild officers as opposed to Russian police that don’t want to be eaten by wolves. I’m sure you can see the similarity though. Guild officers go through a lot to keep the guild running, especially good ones. I think a lot of players don’t appreciate what the leaders of their guild go through in order to make it function cohesively, or at least as cohesively as possible. Continue on to read a little about what your officers do for your guild and how you can help them out – hint – it doesn’t involve cake. Band of Thorns (BoT) is looking for a few skilled raiders to round out their 10 man teams. They’re looking for a couple more melee dps (enhancement shaman preferred), a couple healers (not paladin), and one or two ranged (mage, lock or a boomkin would be nice, but aren’t those mythical creatures?). The majority of BoT has been raiding/playing together since Vanilla/BC. They went 9/12 heroic in ICC (before cataclysm) and are 5/12 in the first tier of Cataclysm content, as of this posting. Raid times are currently 9pm server Tuesday/Friday. 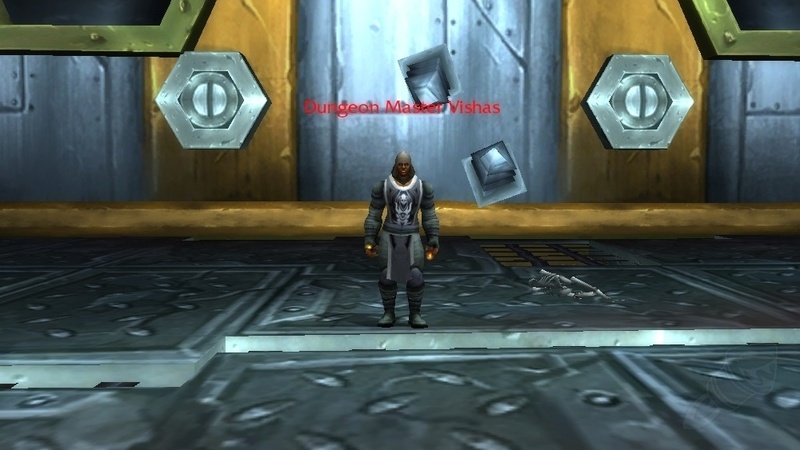 All raiders are expected to show up to raids on time, be properly gemmed/enchanted/flasks, and have fun. Raids, and guild chat in general, keep a pretty light and fun atmosphere even when they’re getting serious for a kill. So, although they’d love you to read Elitist Jerks (or similar) to know your class, please don’t be one. Their website is available at bot.wowstead.com, or contact Minmon or another officer in-game if interested. Need to fill your roster? Feel free to email me at contact (at) alternateimage (dot) com with your information. My guild is a very friendly, casual guild with a longer history and has had great success in previous tiers of raiding. We got hit hard by the end of expansion blues. Several of our more active players and officers took extended breaks, a few players quit wow, others had some real life issues take them out of raiding for a span. Several months ago, raiding almost completely stopped. We went from a 25 man guild progressing dutifully through ICC to not having the online members to fill a 10m ICC. At this point, we had downed 8/12 bosses in Icecrown in 25m and I believe our 10m group was 11/12. We were often tied or close for 3rd horde progression on our server. Admittedly, not a power-house server, but we were making progress. Even as we were doing fine, set to continue, the series of personal burn-outs and real life priorities reduced us to 1 of 6 active officers.